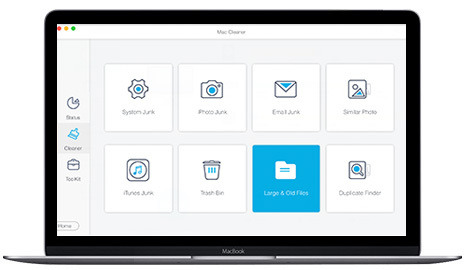 Migration Manager migrates all user settings and files from one device to another. It enables flawless transfer of settings between versions of Windows and Office. It supports Office 2003-2016, Adobe, Chrome, IE, Visio, and Windows 10, 8, 7, Vista, and XP. It supports appliance, SCCM, BMC, and HEAT integration. It migrates cross-domain and to new domain setups. It’s five times faster than free solutions, with 99%+ reliability. It includes powerful file and registry key policies, migrates printer identities, shell folders, screen colors, video and audio files, and any other documents you need. It can encrypt over the wire for security. It supports in-house custom applications as you specify. It’s been used by L3, Lockheed, U.S. Banks, Insurance Companies, Technology and Manufacturing companies, major OEMs, and research labs. It’s the best, most user friendly, and most automated solution available. It supports Microsoft SCCM, Dell KACE, other appliances, HEAT Software, BMC, Tivoli, CA Unicenter and other management suites. It includes detailed audit logs. It’s supports migration to and from VMs, to and between Terminal Services, and migration to Office 365 (Locally installed).